Drew Sanclemente is not your typical triathlete. 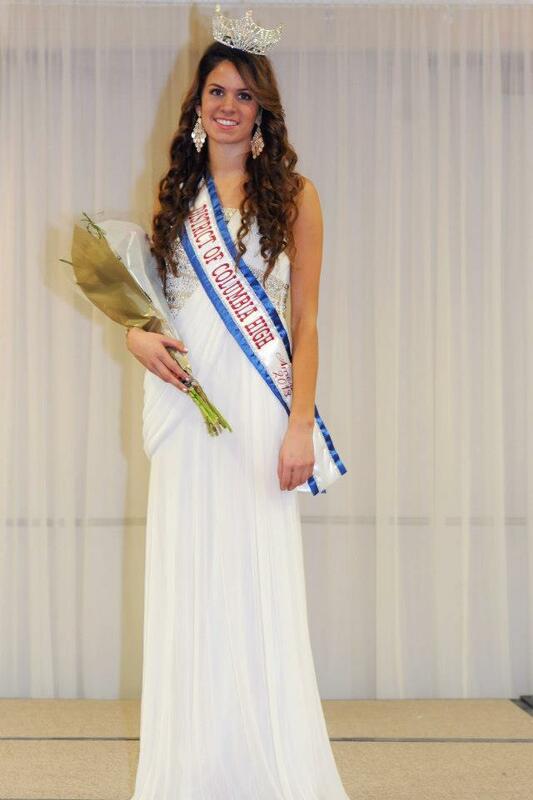 Besides having raced in 70 multisport events, she’s also Miss District of Columbia High School America 2013! Read on to find out more about this young triathlon star. Everything. Is that an answer? I really love the fact that triathlons are three events not just one. I feel it makes it more challenging and interesting. Tell us about a favorite recent race! I can’t really think of a specific recent race, but I do have a few tris that really stand out to me. The Dragonfly Triathlon which raised money to send children with heart or lung transplants to camp. I remember crossing with the finish line with Sarah the recipient of a heart. That day was an amazing experience with her. Do you plan to compete in triathlons in college or beyond? I would love to compete in triathlons in college. I really want to do ironman distance races when I’m older. I’ve always dreamed of going pro. Maybe one day! Hmm a lot of things triathletes do during races are weird to outsiders, but I feel like to us they are normal. Triathletes are just weird in general, so I don’t really know. One thing I did during a race was use a toddler’s booster seat strap as a race belt. I would say that could be seen as weird for even a triathlete. I don’t really have anything specific the morning of the race, but the night before I do the traditional spaghetti meal. I always have a coke for some reason. Tradition I guess. For travel races I have to go to Olive Garden. It’s just something I have to do. After a race I really like a coke and something chocolaty. Pizza is also nice. Right now I train solo except for when I’m at school practices. Coordinating times is really hard. My training times are usually sporadic. I will set a workout for a day, but the time is just up to how I am feeling and/or what I’m doing that day. Another time management issue. On top of school and the work and teams that come with it, I’m also the reigning Miss District of Columbia High School America 2013. I wouldn’t trade it for the world, but it is a huge time consuming position. I spend a large majority of my time out in the community in the crown and sash trying my hardest to make a difference. Sometimes I have to miss practice or just put off work because I have important things that pop up that I can’t miss. Time management is really a huge issue for all of us young triathletes!